If you’ve decided to study in Japan or if you’re still debating the idea in your mind, then the following guide is definitely for you. We’ve prepared some basic information about Japan, its cities and interesting programs that are available for foreign students. So sit back, relax and start reading about studying in Japan. Japan is a little country, about the size of the state of Montana. However, the country is home to 128 million people. The capital of the city, Tokyo, is situated in the biggest metropolitan area in the world: Tokyo Area, which includes a few nearby prefectures. It’s important to know that, due to the county’s historically closed nature and the ideologies of Buddhism and Confucianism, society in Japan has a uniform nature. Specifically, Japanese people are extremely sincere, cautious, hard-working, fair, and technically-educated. Japan consists of four main islands: Kyushu, Honshu, Shikoku, and Hokkaido. Most of the islands are surrounded by mountains and ocean-views that allow both summer and winter recreation for students. Kyoto is a nice place to live, explore, and study in Japan. The city offers rich history and traditions. Kyoto was an ancient capital of the Japanese empire from 794 to 1868. Nowadays, it’s one of the country’s largest cities with a population of 1.4 million. In this city, you can easily find a secluded place near mosque’s aula, take a walk through ancient streets with small Japanese houses, and enjoy your time in the park under a bamboo tree. Nevertheless, the city’s contemporary side is never far away. From the glass and steel architecture of Kyoto Station to the convenience of its world-class subway system, Kyoto is an easy place to live in. If you want to study in Kyoto in the summer, check out a program at Doshisha University that offers courses in Japanese and East Asian cultural beliefs and history. In this program you’ll experience both traditional and contemporary sides of Kyoto. You’ll discover Japan’s historical beginning, and learn about all the dramatic transformations from ancient times to the present day. Kobe is a central region of Kansai, known for its dense concentration of different business, cultural, and educational activities. Kobe is smaller than Osaka or Tokyo and offers fast and easy access to Nagoya, Nara, Osaka, and Kyoto. You can even reach Tokyo in 3-hours by train. Moreover, the famous Fuji Mountain is close to the city. You can choose to spend summer in Kobe through the program offered by CSA Global Consortium. The project allows students to study Japanese culture and language and discover the Kansai region of Japan. In addition to regular studies, you’ll be able to visit different excursions, workshops, and other cultural activities. During courses, your order of the day will consist of language classes in the morning, then writing and cultural classes in the early afternoon. 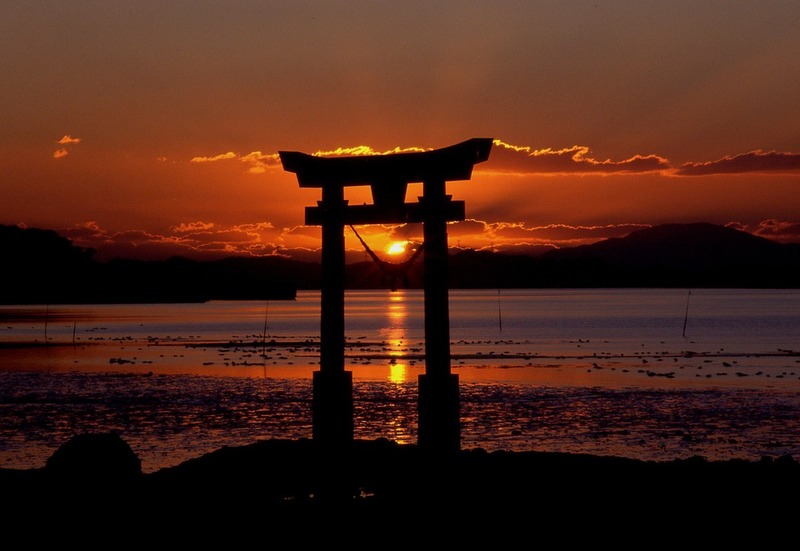 This means that most of your late afternoons and evenings will be left free for you to discover Japan. As you can see, studying in Japan can be fascinating and fun. So, don’t hesitate to get a move on and explore Japan! Using our Japan essay as a sample is one of the ways to get ideas for your own paper. If it doesn’t help you, you probably need professional writing help. By placing on order on BuyEssay.org, you will save your time and effort. You can order a Japan essay, or any other type of paper on our site. It doesn’t matter what country you are from – we help students from all over the world. To place an order, you need to mention your requirements and set the deadline. Your order will be completed according to your instructions and academic rules. Don’t wait any longer – buy a paper on our site, as we are here to help you!